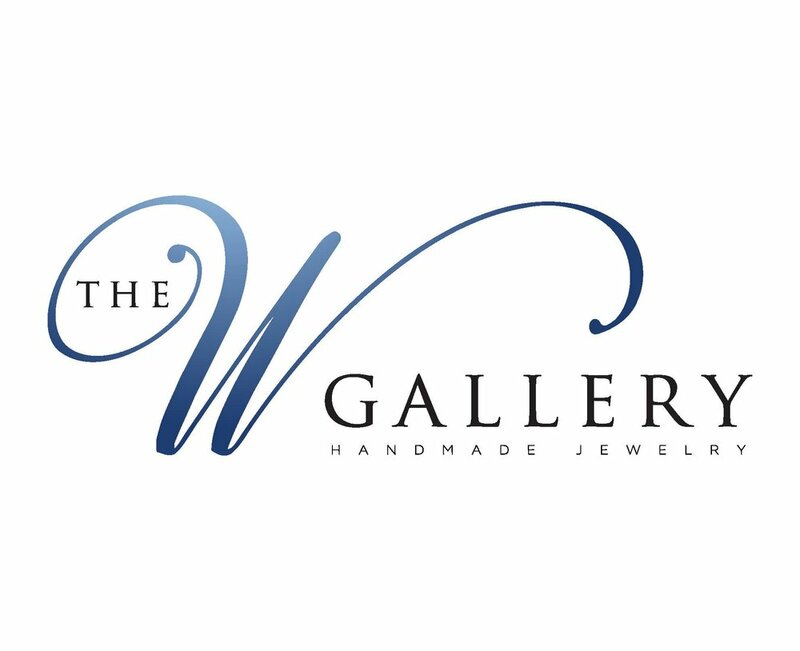 The W Gallery features unique handmade fine jewelry and art inside the 5th Street Arcades in downtown Cleveland. Owner and designer Margeaux Wymer crafts her jewelry at a small design studio inside the retail store, where customers can watch art take shape while browsing the gallery. Alison's work will be shown here beginning in February. Experience Alaskan culture and hospitality in an historic, hand-built log house setting. The Alaska House features the original work of Claire Fejes, internationally acclaimed Alaskan artist and author and more than 200 other artists are on display.Owners Yolande Fejes and Ron Veliz invite you to visit the Alaska House! Celebrating 30 years, Artful Home is an online gallery and mails out five print catalogues a year. The artists we represent work in small, independent studios in North America—not overseas, not in factories. Each piece is individually created by an artist and shipped directly from his or her studio to your home. Launched as The Guild in 1985, Artful Home has been successfully connecting artists and art lovers for 30 years. Ombré Gallery specializes in contemporary art jewelry by artists and metalsmiths across the United States and around the world. Our mission is to exhibit innovative works using both traditional and non-traditional materials, techniques and subjects, while serving as a conduit to highlight the relationship between art, craft, fashion, and design. The gallery will serve as a dynamic interaction between artist-jewelers and collectors to discover studio jewelry and learn more about makers through exhibitions and lectures.